Animal Hospital of Irvine (AHI) is the culmination of an abiding friendship between two veterinarians who share a devotion for medical care that is compassionate, ethical, sound, and thorough. Dr. Lai received her Degree of Veterinary Medicine at UC Davis and after graduation practiced as an associate veterinarian in Irvine. The experience exposed her to an array of issues pertinent to pet care today and profoundly shaped her view of what constitutes quality medicine. In 2003 Dr. Lai founded the Animal Hospital of Irvine (AHI) to promote her vision of a clean, modern facility that melds up-to-date medical treatment with old-fashioned virtues of honesty, integrity, and compassion. Dr. Joanne Hwang kicked off her veterinary career at Animal Hospital of Irvine when she joined the AHI staff as a undergraduate in 2006. She gained valuable mentorship as a technician assistant and technician before pursuing further studies at UCLA and ultimately earning her veterinary degree at THE Ohio State University. Her journey came full circle when she returned to AHI as a doctor and now co-owner of the practice. 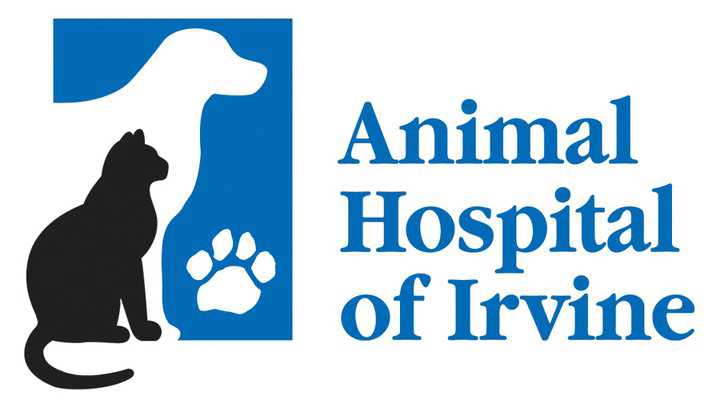 Together Dr. Lai, Dr. Hwang, and the staff of AHI provide the community with consistent and quality veterinary care and maintain the excellence and fine traditions which have defined Animal Hospital of Irvine since 2003.